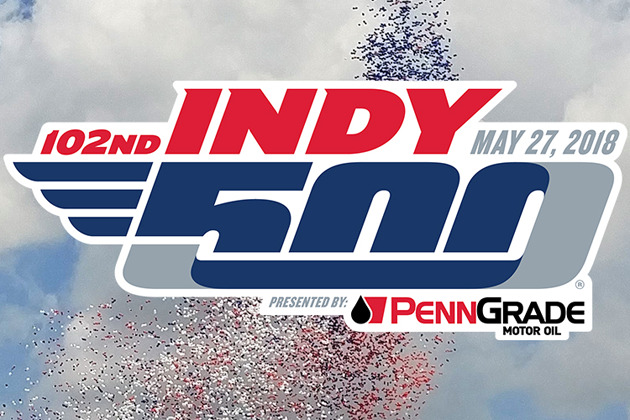 Enter to win tickets for 102 Indianapolis 500 at the Indianapolis Motor Speedway for Sunday, May 27. Winner will be drawn Tuesday, May 22nd. Must be 18 to register/win. See complete contest rules here. Please provide the city you're listening from. Please enter the validation text in the empty box. Sorry, the text you entered was incorrect. Please try again. You must enter the text you see into the empty box to proceed.